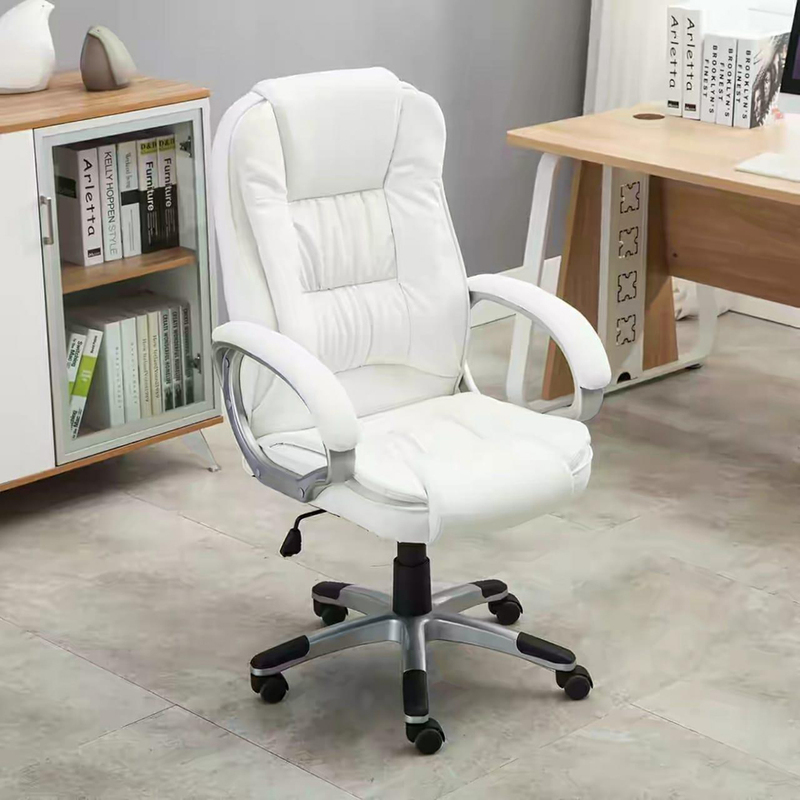 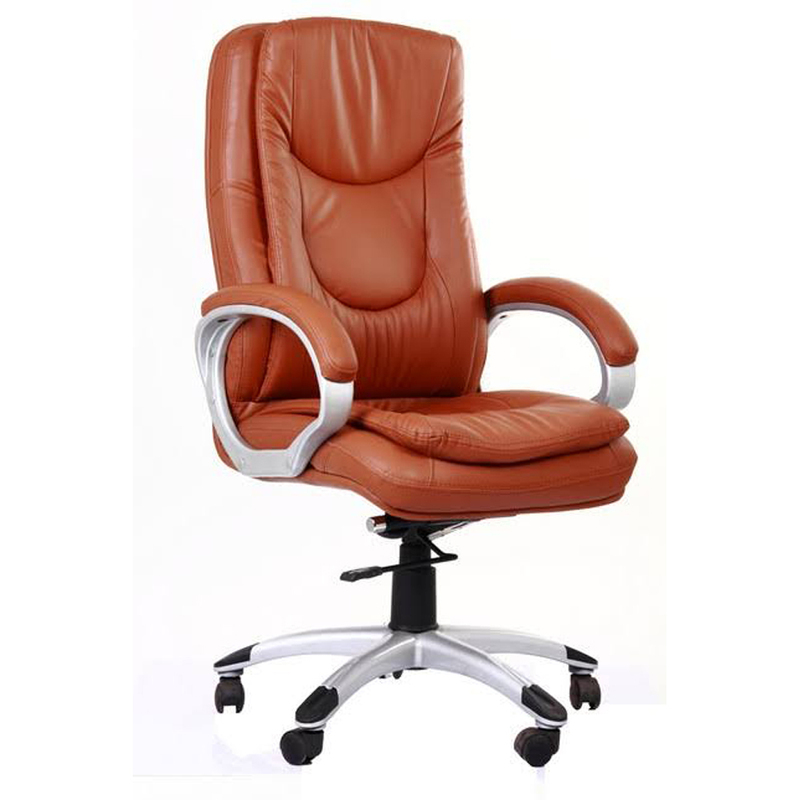 We have carved a reputed niche in this industry for manufacturing and supplying an excellent collection of Executive Armrest Chair. 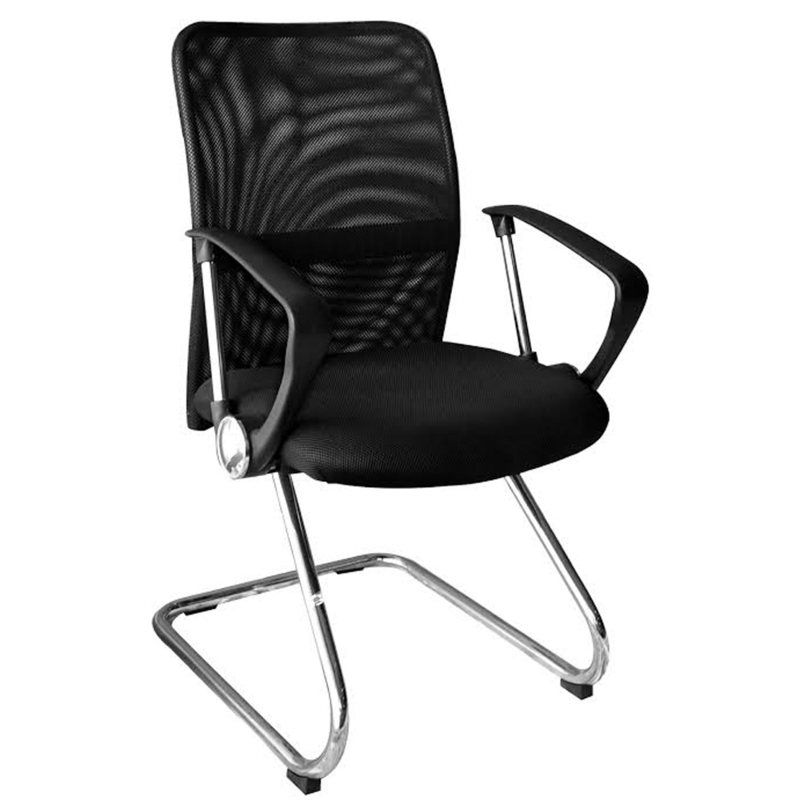 This chair is designed not only to provide maximum comfort to executives but also bring beautiful appeal to ambient. 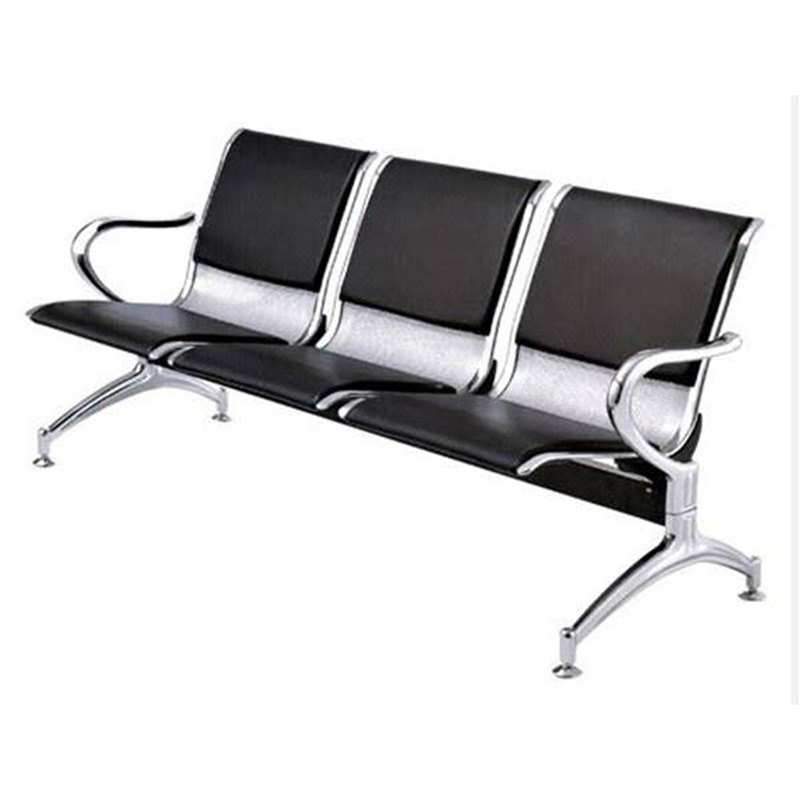 The entire framework is designed from tubular stainless steel pipes which are thoroughly finished with mirror polish to ensure beautiful look. 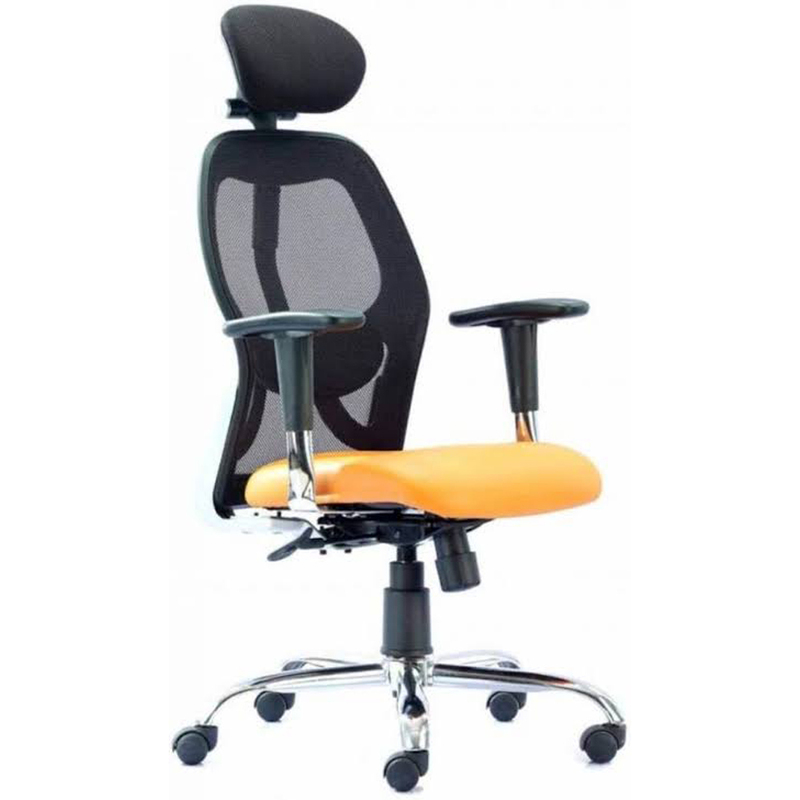 Offered armrest chair is finished with curved back rest that supports your back, neck and spines for comfortable sitting. 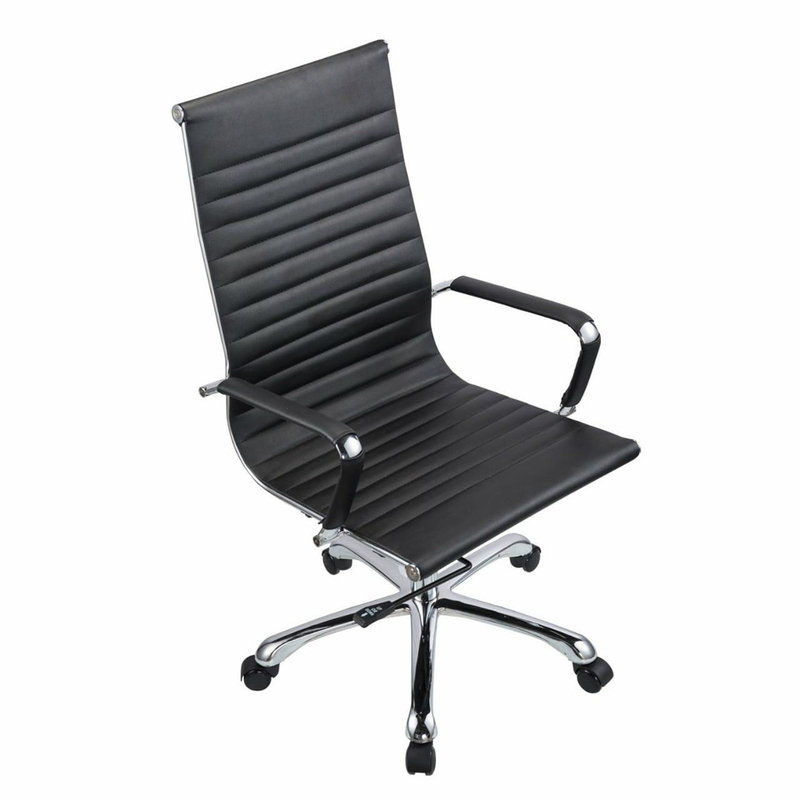 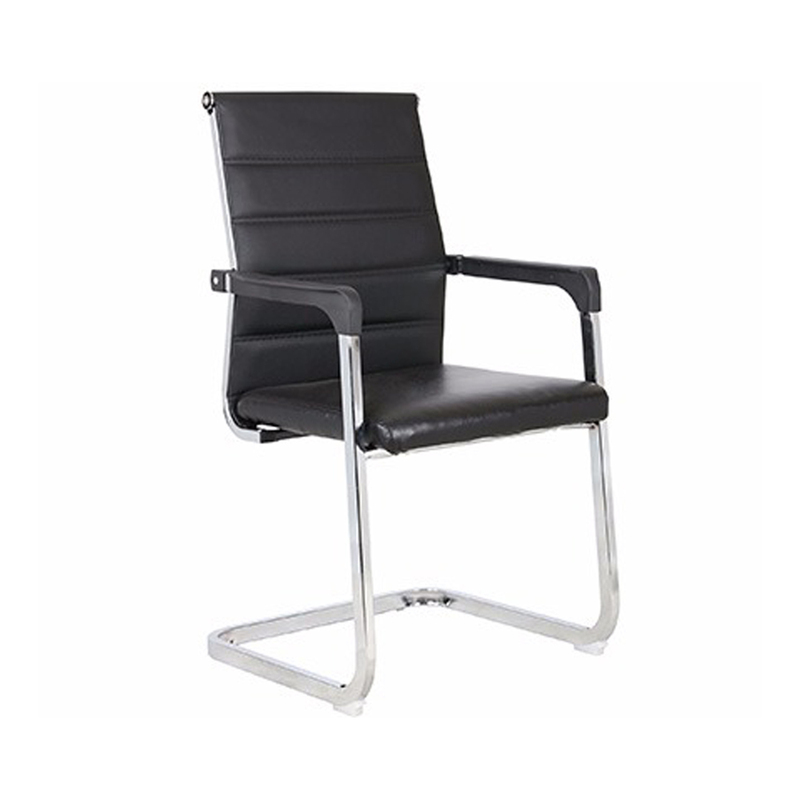 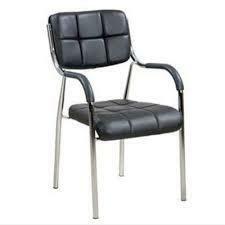 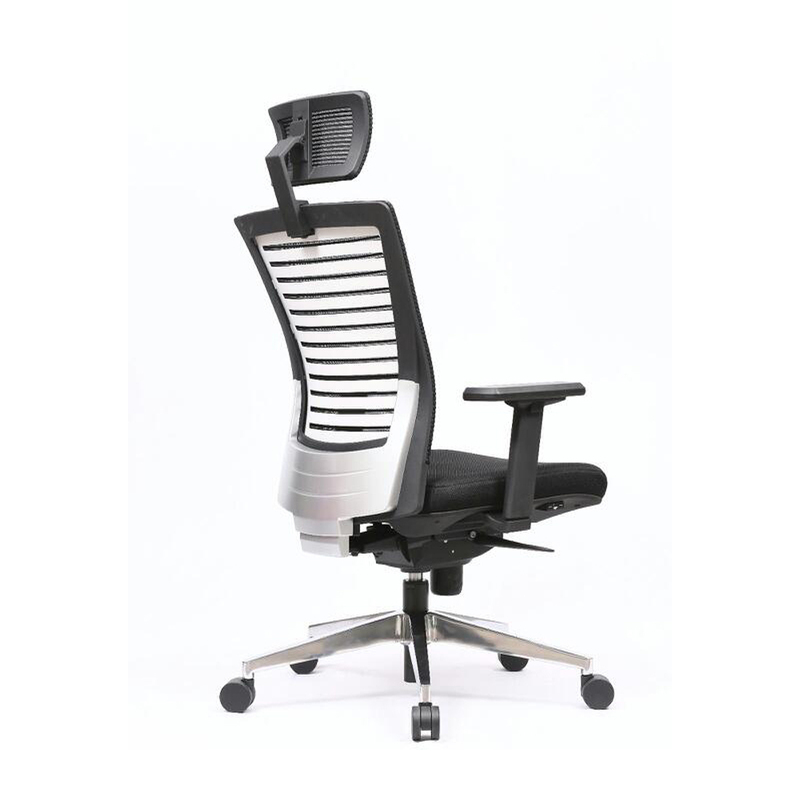 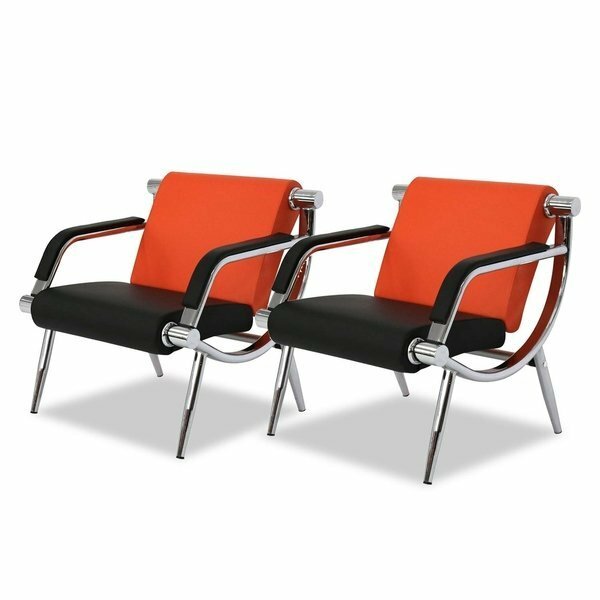 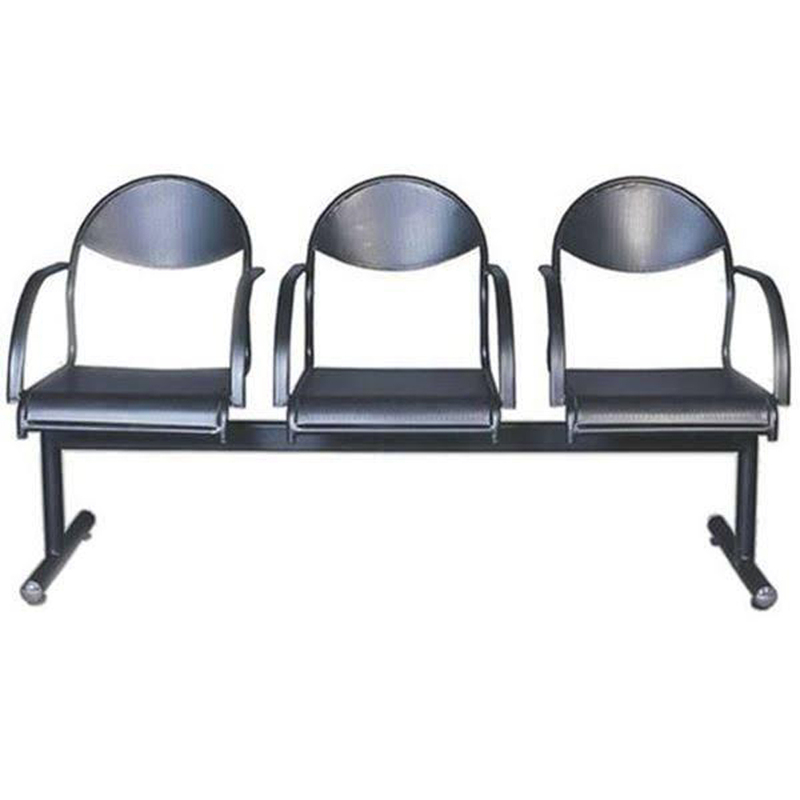 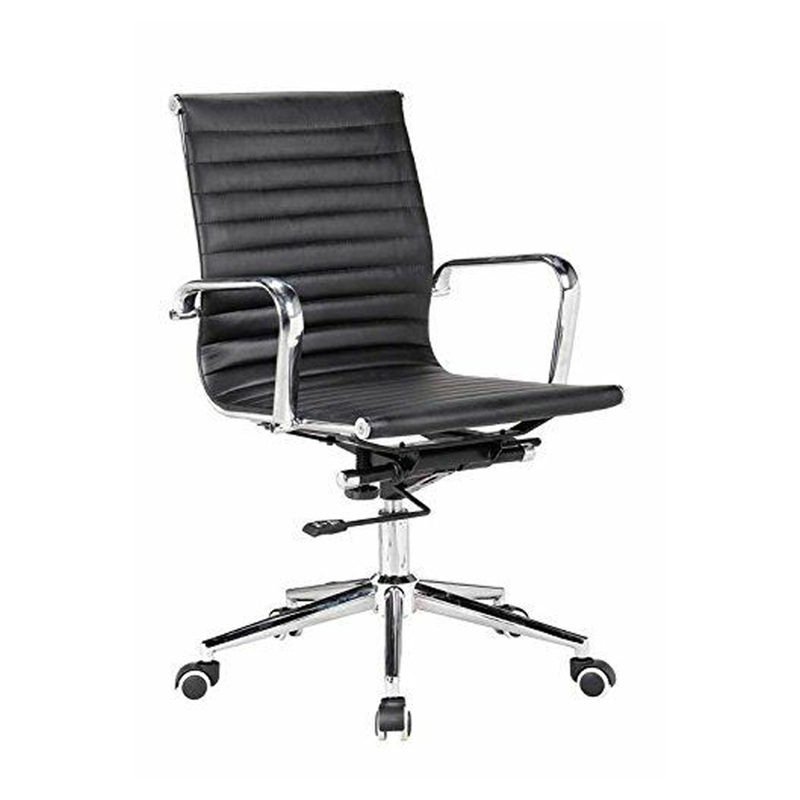 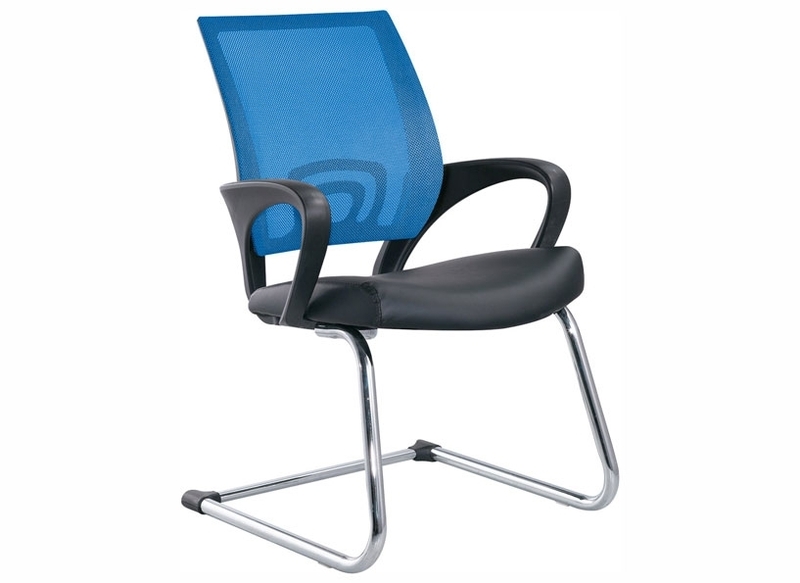 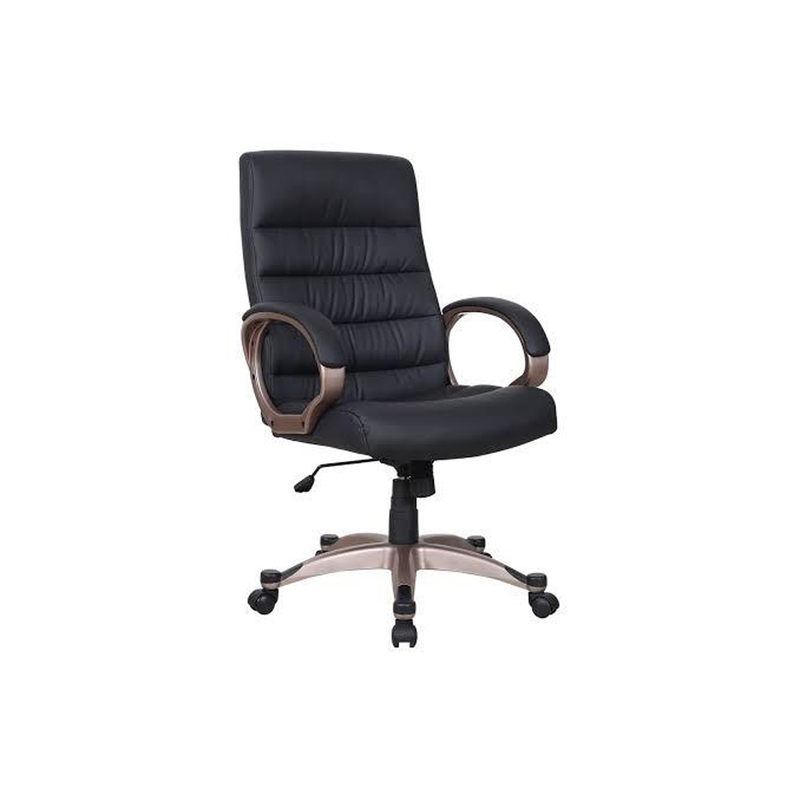 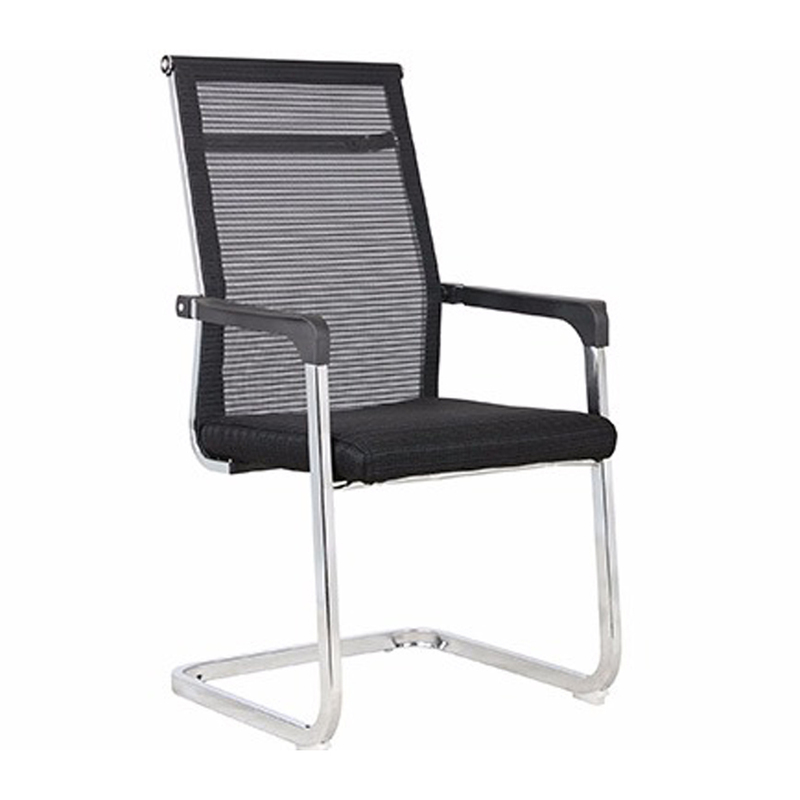 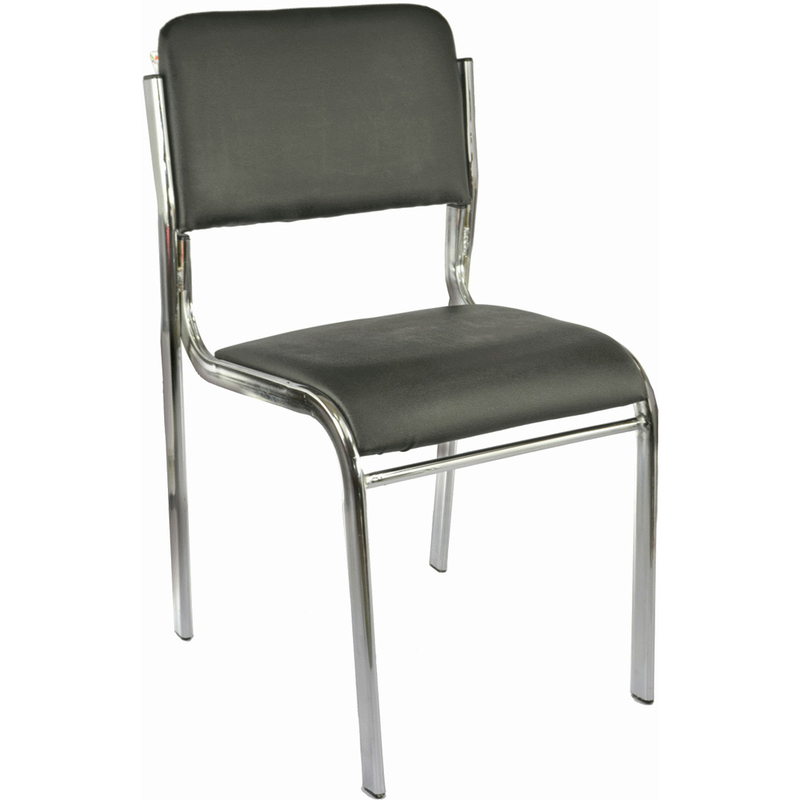 In addition, Executive Armrest Chair is designed in line with latest market trends.